Maximizing Progress: Wishful Thinking ~ GeekPress Spotlights Genius! 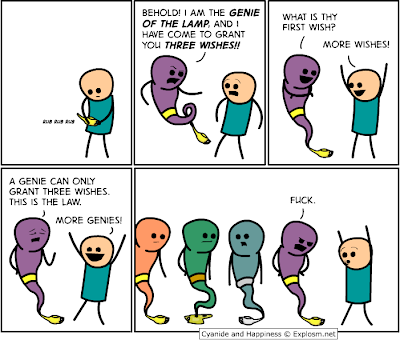 Wishful Thinking ~ GeekPress Spotlights Genius! Paul at GeekPress spots wishful thinking genius!